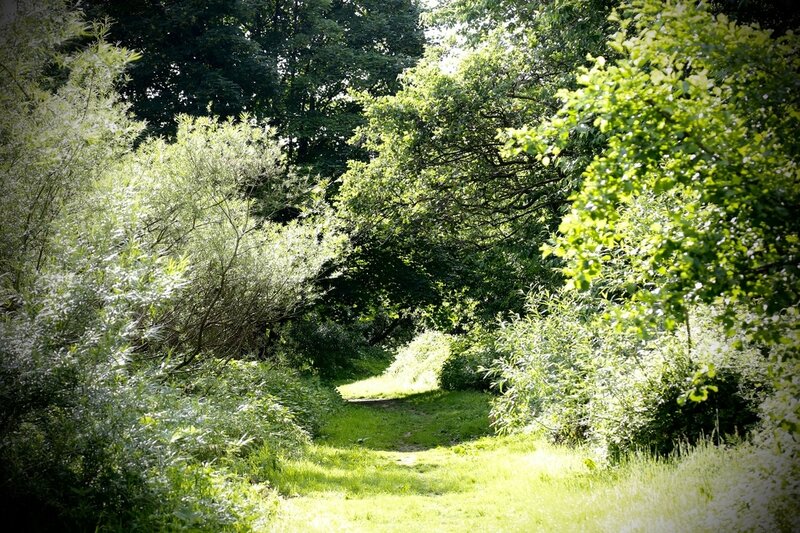 Kersal Dale is a great place to relax, walk and enjoy nature. The area is classed as a site of biological interest and local nature reserve and is home to a variety of spectacular wildlife such as deer, woodpeckers and kingfishers which can be regularly spotted along the river. 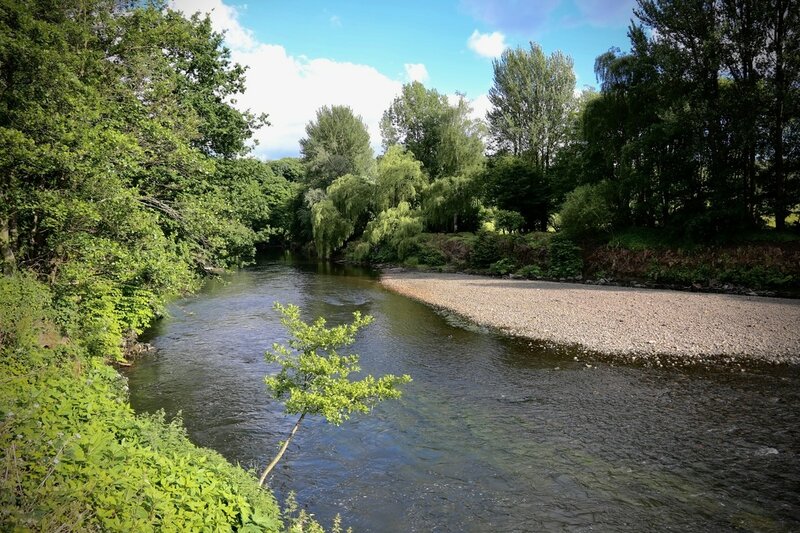 This is a group of residents and businesses local to Kersal Dale who have come together with representatives from Salford City Council and the police to care for and improve this area of natural beauty and biological interest. The group also supports events, organises voluntary activity such as community litter picking, fundraising, activities for children and much more.